All employees should be aware of WHS risks and responsibilities, and it is the duty of the employer to provide a safe and healthy work environment. 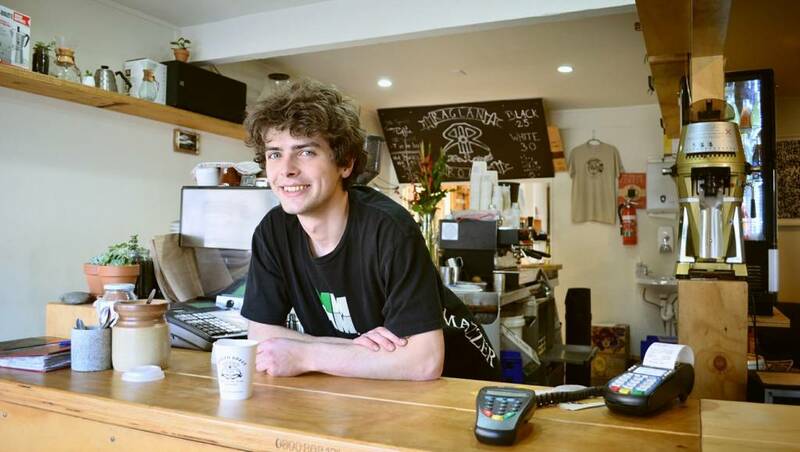 Young workers (15 – 24 years old) form a significant portion of our workforce. They are, unfortunately, more prone to being injured at work compared to older and more experienced workers (WorkCover Queensland 2018). Australian statistics as of 2018 show that young workers are 17 per cent more likely to suffer from an injury that is work-related (ProChoice 2018). So, what makes young workers more at risk? New workers may also be at risk, though they may have the advantage of maturity over young workers, are also at high risk to workplace injury. A new worker may not have the industry-specific experience to make the best safety considerate decisions. As a young worker myself, I am aware that there is so much to learn when you enter the workforce, beyond what is taught at school or University. 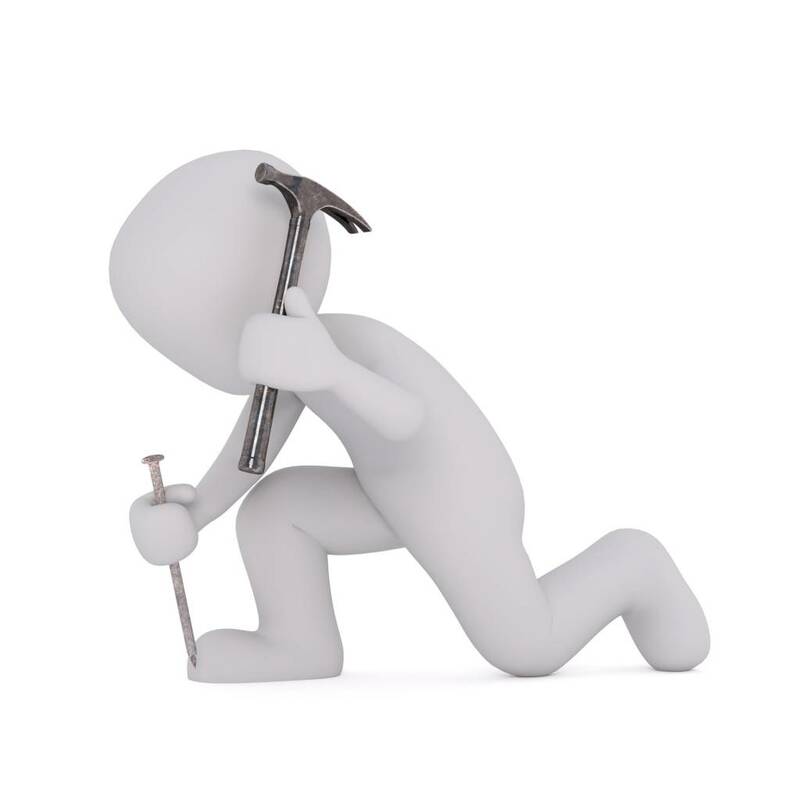 We are more likely to experience a workplace injury within the first few months of a new job than if we have more been doing the job for a longer time (WorkCover Queensland 2018). Workplace Health and Safety (WHS) is relevant to everybody regardless of the workplace or industry you are in. WHS is just as important to those who work in an office as it is to those who work in construction, hospitality or other industry sectors. As a young or new worker, you must be prepared to undertake the responsibility of your own health and safety at work and ensure that you do not adversely affect other people’s health and safety either. It is crucial that you work safely, ask others if you are not sure about how to undertake a task in a safe way and feel confident to report your concerns. 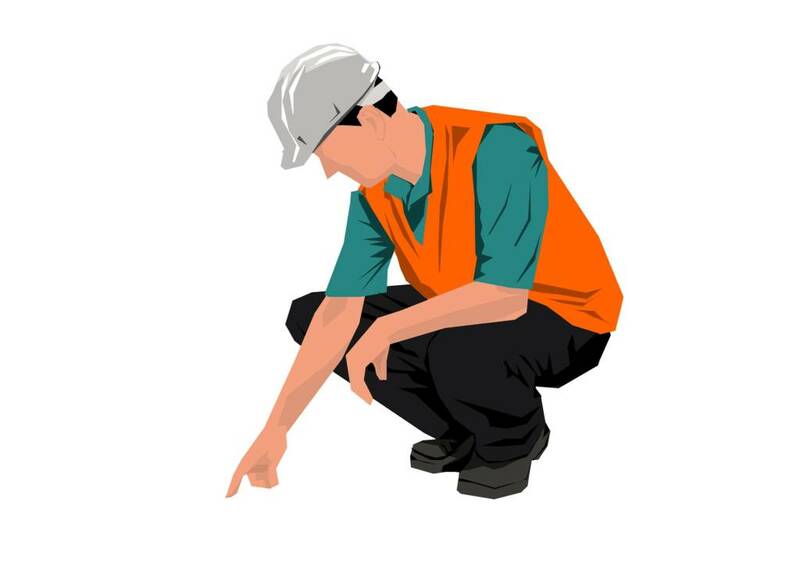 You can Work Safely by: following all reasonable instructions and workplace procedures, ensuring you do not put yourself or your workmates at risk, wearing personal protective equipment (PPE) as required, and reporting unsafe situations or injuries (even injuries that didn’t occur but nearly did) to your immediate supervisor and/or employee as soon as they occur. 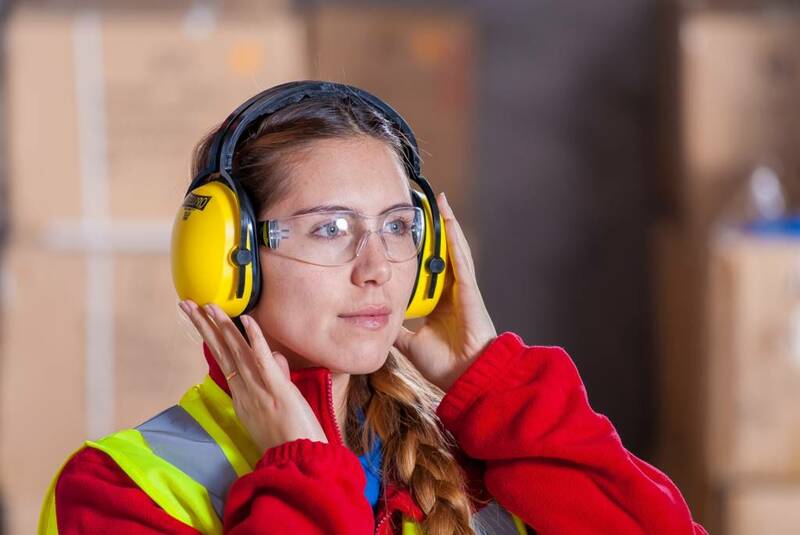 Find out how to work safely by: taking inductions and training seriously, familiarise yourself with the health and safety requirements of your workplace and job, and asking for assistance/training/help if you are not sure that you can complete a task safely. Report your concerns about health and safety within your workplace by: talking to your supervisor/employer and/or safety and health representative if present in your workplace. As an employer, you are responsible for workplace health and safety by providing a safe and healthy workplace, appropriate training and supervision, and discussing health and safety with your employees/workers. 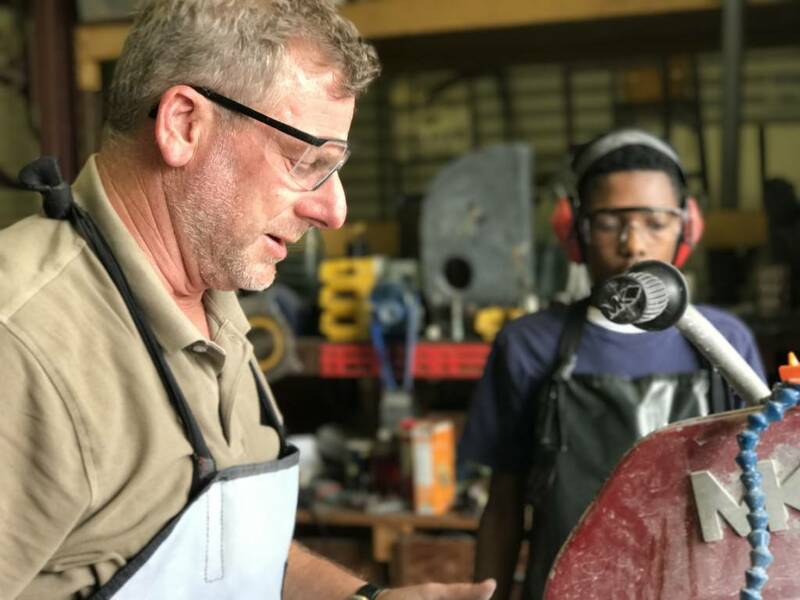 Employers and Supervisors have the greatest influence on a young worker’s attitude and approach to WHS. Therefore, it is important that you understand why young workers are more at risk. Provide personal protective clothing and equipment (PPE) where appropriate, and show workers how to safely wear and use them. An induction should cover a lot of this information, and that is why they are an important tool for new workers. Don’t assume that young workers will ask questions, so fostering a good workplace culture can help. Share information in regards to WHS matters with your employees through discussions. Ask workers for their input when addressing, identifying and controlling workplace hazards. 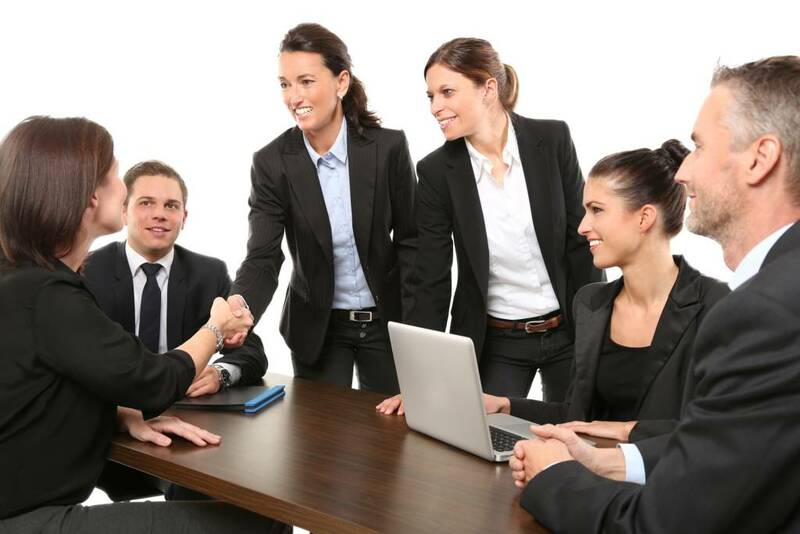 Introduce a buddy system, connecting new employees with someone of similar age or position that has more experience, but are easier for the new employee to approach. Include young workers in office culture, encouraging them to be involved and introduce them to everyone. Invest in an Employee Assistance Program (EAP) where workers can seek assistance or guidance from a professional. 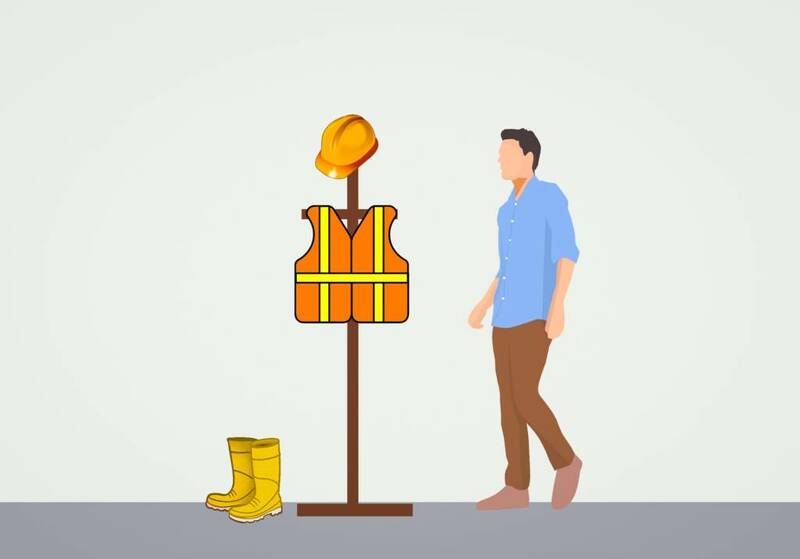 Find your relevant state and territory WHS authority for more advice and information about young workers through Safe Work Australia. Having the appropriate systems in place to provide an appropriate support network that prioritises safety, gives constant guidance and feedback can go a long way in protecting young workers. If you or your business have any concerns about new and young worker safety or would like to improve WHS systems within your workplace you can contact Integrate Sustainability on 08 9468 0338 or email enquiries@integratesustainability.com.au. GovWA Department of Mines, Industry Regulation and Safety. 2017. Safety tips for new and young workers and their employers. June 14. Accessed January 21, 2019. https://www.commerce.wa.gov.au/worksafe/safety-tips-new-and-young-workers-and-their-employers. ProChoice. 2018. 2018 World Safety Day: Young Worker Safety. April. Accessed January 30, 2019. http://blog.prochoice.com.au/workplace-health-and-safety/2018-world-safety-day-young-workers/. Safe Work Australia. 2018. Young Workers. August 3. Accessed January 21, 2019. https://www.safeworkaustralia.gov.au/young-workers. WorkCover Queensland . 2018. Young Workers. December 6. Accessed January 21, 2019. https://www.worksafe.qld.gov.au/injury-prevention-safety/young-workers. WorkPro. 2017. 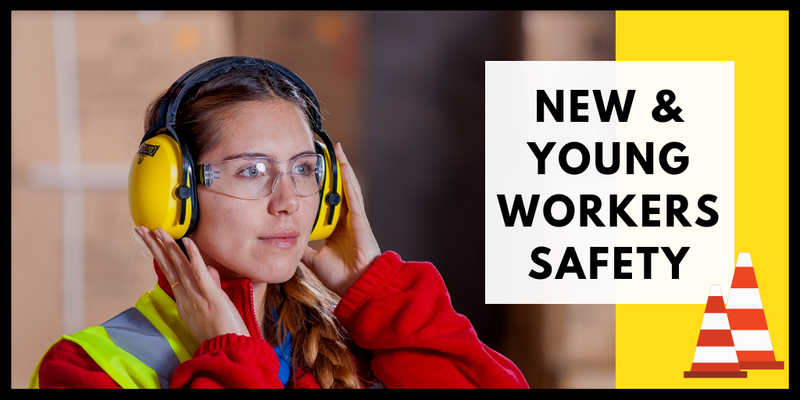 4 easy ways for managers to support young worker safety. September 14. Accessed January 30, 2019. https://www.workpro.com.au/4-easy-ways-for-managers-to-support-young-worker-safety/.